A brilliant and emotional musical based on the terrible events of the Hilsborough disaster. Following a group of friends and the events that unfold to lead to one of them being crushed to death this is a piece of theatre history and not to be missed. With some of the best music to hit the stage this show is a must see and is guaranteed to give you a great night out. 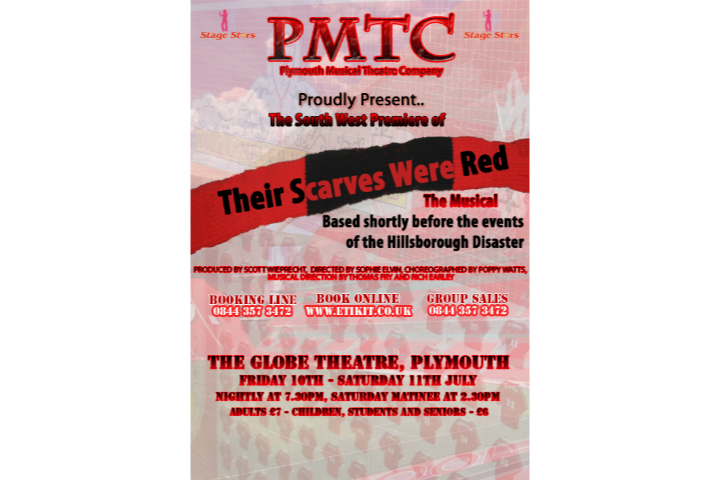 "Telling the story of the fateful Hillsborough disaster by cleverly singling out a young football fanatic and his friend, this musical takes the audience on an emotional journey that grips as the build-up to the deadliest stadium-related disaster in British history occurs. Yes, there are some comical moments as the personalities of the different characters are expressed but all in all, this is a powerful piece of theatre."